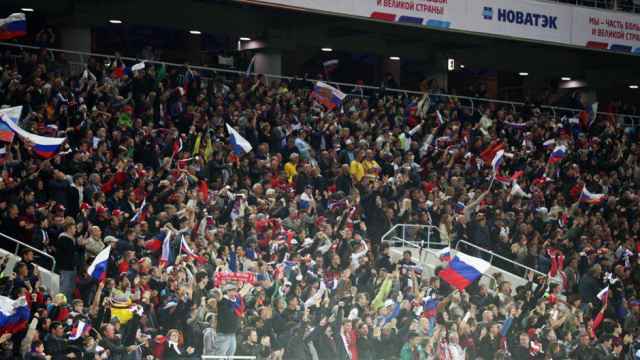 Russia has placed a bid to host the opening match of the 2020 European football championship, Deputy Prime Minister Vitaly Mutko said Thursday. St. Petersburg is one of 13 European cities set to share hosting duties for the 60th UEFA Euro between June 12 and July 12 in 2020. 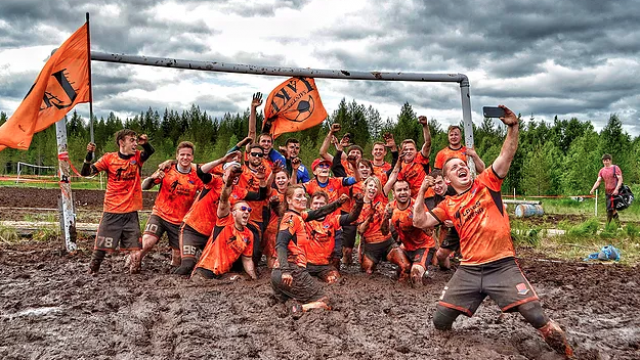 The second-largest Russian city will see three group stage matches and a quarterfinal fixture in its 65,000-seat stadium. 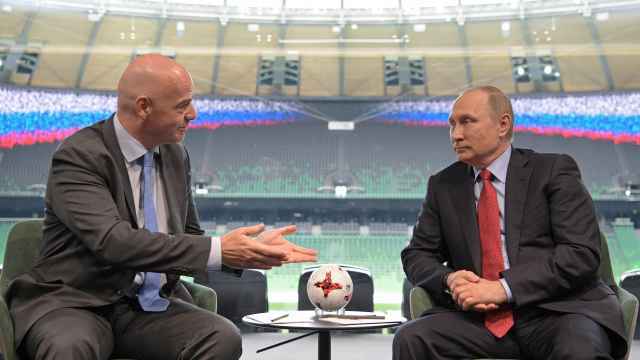 Mutko, who is also president of the Russian Football Union, told reporters on Thursday that UEFA had launched the selection process for the host city of the opening match. “We submitted an application for St. Petersburg,” state-run news agency TASS cited Mutko as saying. 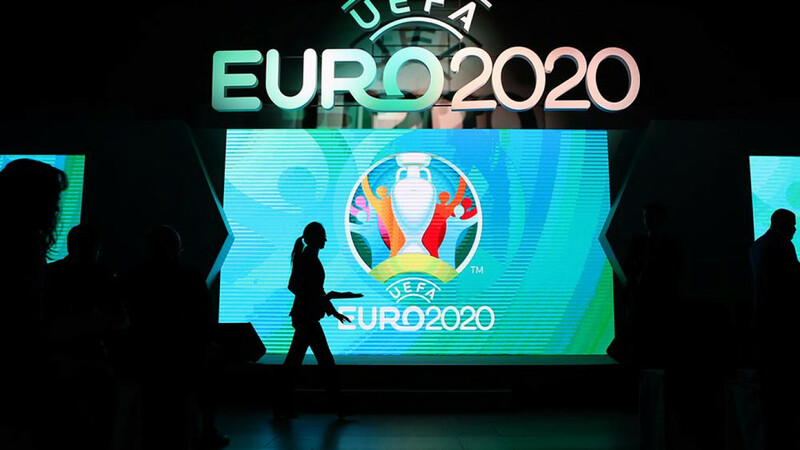 The 13 host countries for Euro 2020 will not automatically qualify for the 24-team tournament. 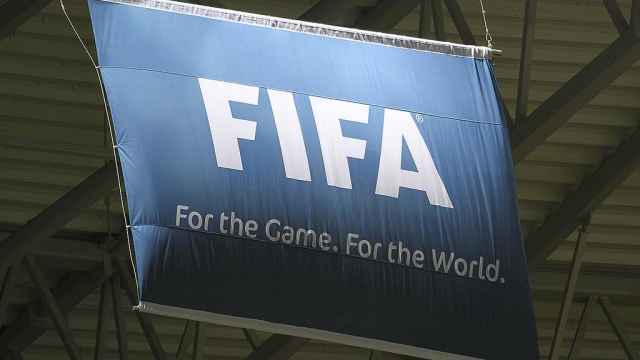 Each national team will be required to play qualifying matches in 2019 and in early 2020. Like St. Petersburg, the Italian capital of Rome, Azerbaijan’s capital Baku and the German city of Munich will each host three group stage matches and a quarterfinal game. Amsterdam, Budapest, Bucharest, Bilbao, Brussels, Copenhagen, Dublin and Glasgow will also host group stage matches and elimination rounds. The final will be played at London’s famous Wembley Stadium.